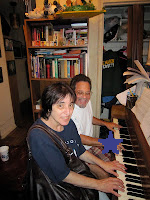 I think of myself as being extremely fortunate to have Bernie Katzman and his family as friends, and Bernie, in particular, as my pianist. Bernie, now an adult, was a prodigy. By the time he was 4 1/2 years old he was playing Haydn. 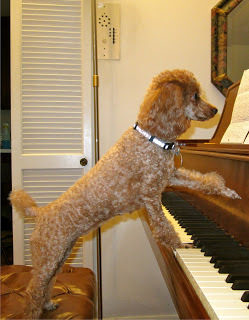 He went on to study at Juilliard and has a masters in improvisation. Bernie is a professional entertainer. He has the most wonderful rapport with his audience. He is capable of playing most songs on request. What I see and hear is amazing. I am so privileged and honored that he plays, sings and records my music. The improvisations that he instantaneously does are beyond belief. Here is the Mozart improvisation. It is important to note that Bernie has about 5 seconds preparation. To hear the other winter improvisations, click here! I love Rag, and Bernie does rag improvisations which rival Scott Joplin. Here is one! 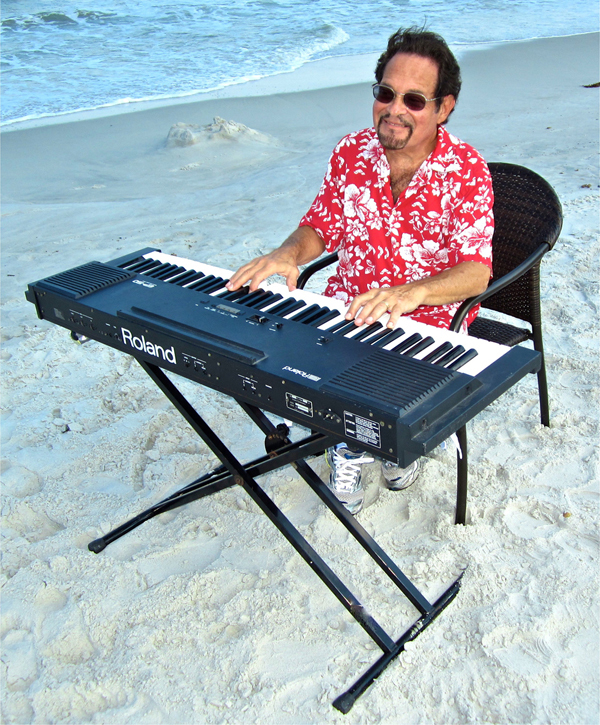 To hear more of Bernie's improvisations click here. Bernie is an inspiration to everyone...even to adorable Shari!